Tap My Trees is a company started by Joe McHale. He was interested in teaching his children the origins of their food -- and that it wasn't the local megamart! However, he didn't want to just tell them about where their food comes from, he wanted to show them. The problem he found was that most maple sugaring suppliers are large scale operations. 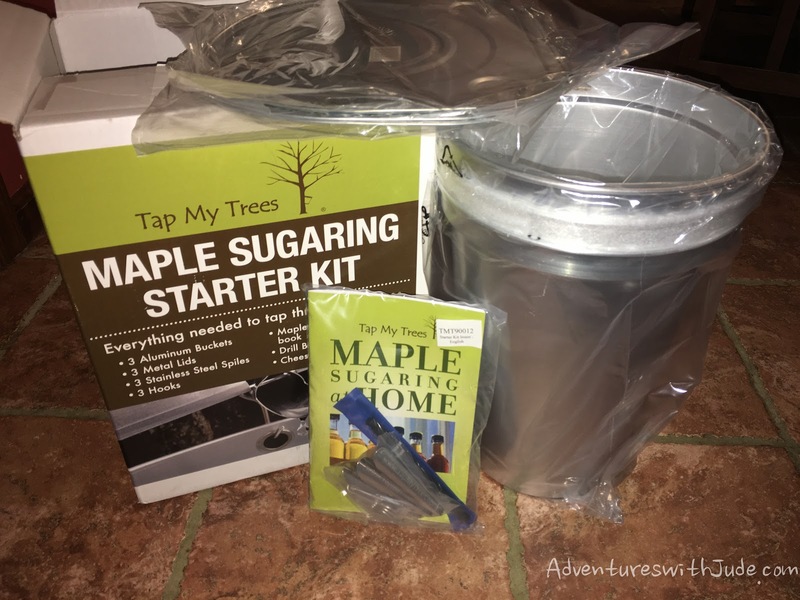 After all, it takes 40 gallons of sap to make one gallon of maple syrup, so tappers are purchasing supplies in large scale quantities. He still wanted to share the process with his children, even if they were only going to wind up with enough syrup for a few breakfasts. He realized he couldn't be the only person wanting to try his hand at sugaring, and found himself the owner of an agricultural supply start-up! His Maple Sugaring Starter Kit with Aluminum Buckets contains supplies for tapping up to three trees, and a book about identifying trees, tapping, and creating syrup, making it perfect for the family who wants a taste of sugaring. Coincidentally, about three days before the Crew announced this review, the kids were asking if we could make our own syrup. I am a child of the 80s, and in our house, pancake topping came from a bottle with a house or a lady with a kerchief on the front. It was maple flavored, we drowned pancakes and toaster waffles alike in it, and we called it good. I can't complain. Because of food allergies, we switched to "real" maple syrup when the big boys were young, and now only use that. (Yes, we're spoiled now.) Making our own seemed like it could be fun. When we built our house, Neal knew he wanted lots of trees; as much as I love nature, I can't say I had a strong opinion. 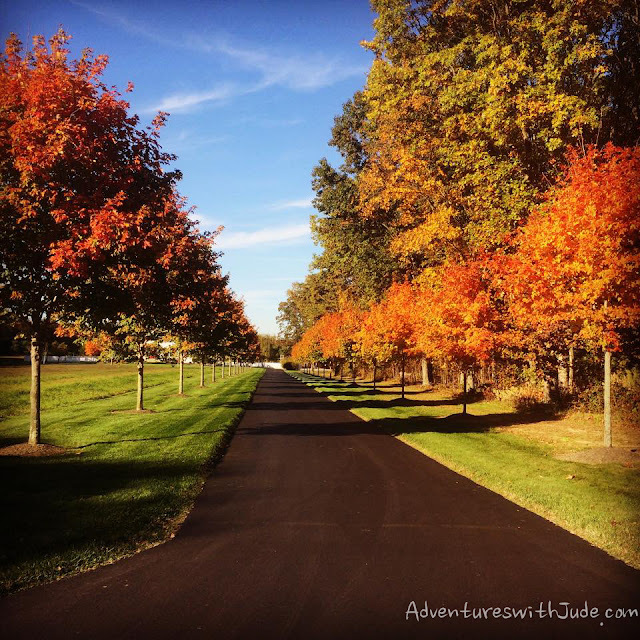 When he decided he wanted to line our driveway with 20-some Fall Fiesta Sugar Maples, and put more in the yard, I just nodded and said, "Whatever you want!" So we had maple trees, and kids who wanted to tap them. We just needed tapping supplies. 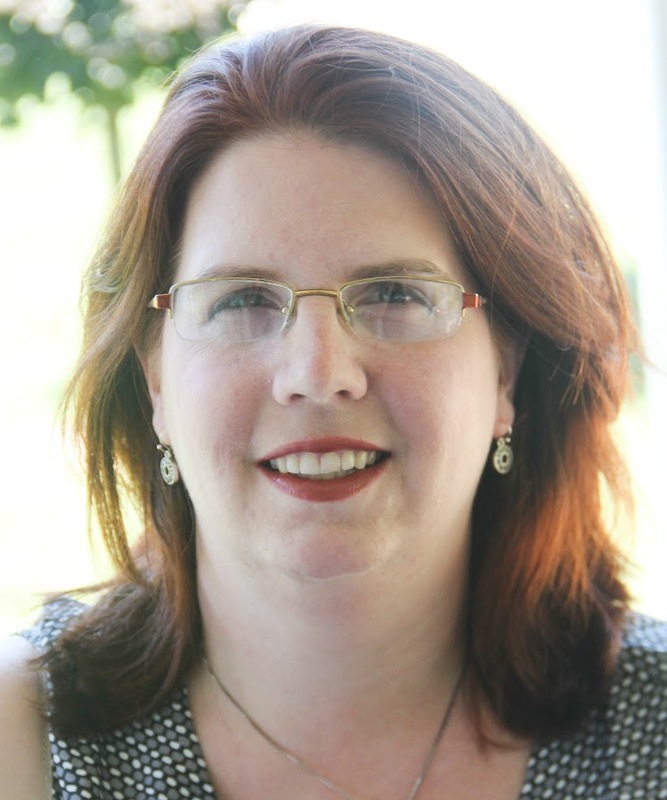 When this review came up for assignment, one requirement was that we live in a sugaring area. 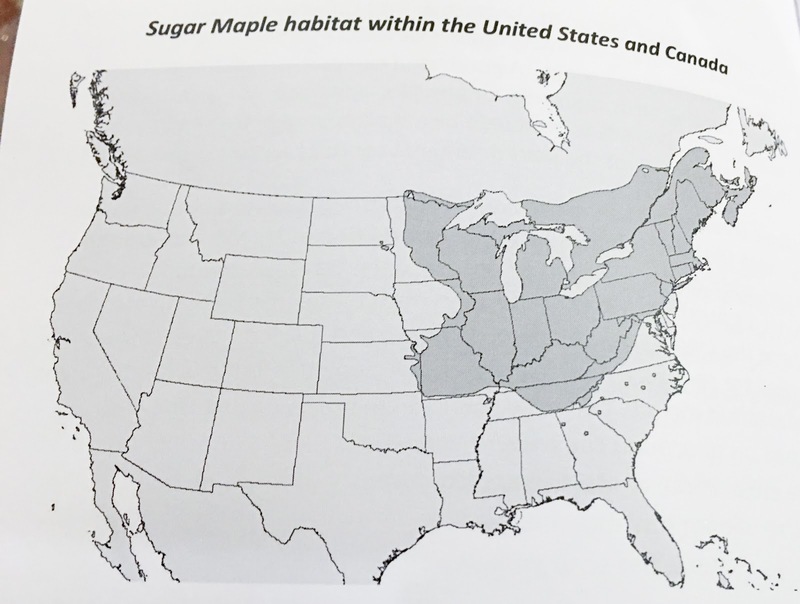 Southern New Jersey is probably on the very edge -- though other maples are, sugar maples are not native to our area. This is one of several "where to find this tree" maps in the guidebook. We received our kit and dug in. It contained three aluminum buckets, hooks, and lids, a drill bit, spiles, cheesecloth for filtering collected sap, and a paperback manual. You really don't need much more than these in terms of "special equipment" to get started, but you'll need "from home" a measuring tape, a drill to bore your tap holes, and pots to boil your collected sap in. 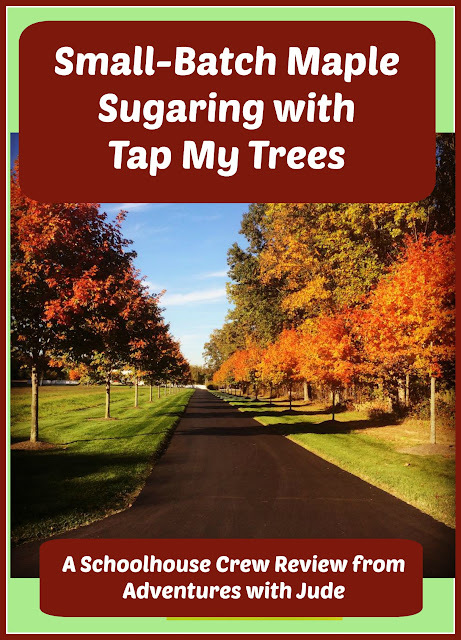 Step-by-step directions tell you how to prepare for the sugaring season, and then how to get underway and collect sap. Instructions are also included for how to remove your spiles and shut down after the sap finishes running for the year - very important if you don't want to harm your tree. The manual also includes directions on how to tell when it's time to tap. Generally speaking, tapping time is February or early March, but it all depends on the winter. Ideal conditions are when the daytime temps are around 40°F and lows are in the 20s, but depending on the weather patterns, it might be a bit of a moving target. You'll need to consult with an almanac or weather website for what's "average" for this pattern in your area. In NJ, the average temperatures are in this range in January, but this this winter was pretty warm until about two weeks ago, with lows averaging in the 40s. If you're farther north, your season might be a little later, but then again, last year, we had highs in the single digits through February, so the season wouldn't have really started until closer to March here, either. I like how it stresses you have to watch the weather, not the calendar. If you're a little off, it's OK, but it doesn't tell you, "Start tapping on this day," and then your kids are disappointed nothing happens (especially if it's "too early" for the year). I think that the most important thing you have to do to make this work is make sure your trees are big enough to tap. A tree needs to be at least twelve inches in diameter to safely tap. Before you purchase this, go out and physically measure your trees. Measure the circumference at about 54" from the ground and divide by 3.14 to find the diameter. If you don't have a tape measure but know approximately when they were planted, you can estimate your tree's size, using this table and the age of your trees. The diameter in inches x growth factor = tree age, so with a little algebra, a 10 year old sugar maple tree = 5.5 x diameter, or approximately 2". A mature, 12" tree will be in the vicinity of 60 years old, so if they're recently been planted (recently being "not by your grandparents"), odds are good the tree is going to be too small to safely tap. Unfortunately for us, that means we'll have to take to our woods with a tape measure in search of some mature trees, and leave Daddy's trees alone, even though the oldest ones are a still-respectable 15 to 20 years old. The rest of the hardware in the kit is sturdy, and with proper care, will last through many seasons of sugaring. The pails and lids (and spiles) are sturdy enough that they will last being outside for a month or two at a time, but are lightweight enough that you'll be able to carry one that's been filled with sap. 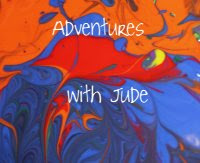 I think this is a great activity for families. We will boil down some "homemade sap" (sugar and water) to mimic making syrup, but it would have been really neat to make our own maple syrup for breakfast. It takes a lot of work to get food from its source to the table, and this kit would do a great job of demonstrating that the dreaded chore of slogging to the megamart really is the "easy" part!